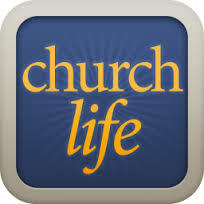 With ACS Church Life™, members have instant access to church directory information and the event calendar anytime, anywhere, from mobile phones. Directory information is available to Cornerstone members only. If you are not a member, you can still access the calendar information without logging in. You must have an online member portal account to log in to the app. If you do not have one, or if you do not remember your password, send us a message and we will get you set up.